This golf course is unique in all aspects. 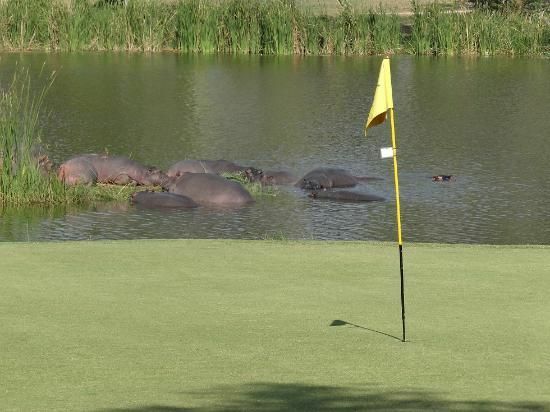 It is the only golf course situated in the Kruger National Park. 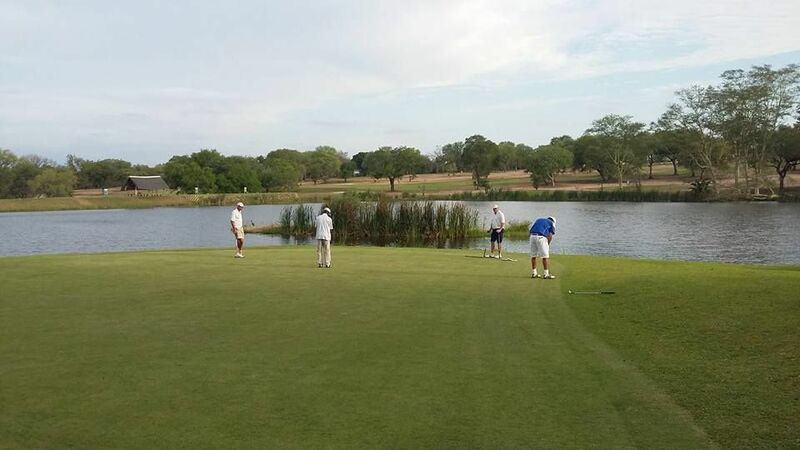 This par 72 18-hole course was designed to be enjoyed by all level of golfers. The length of the course is 5950 meters (6450 yards) for men and 5059 meters (5480 yards) for women. 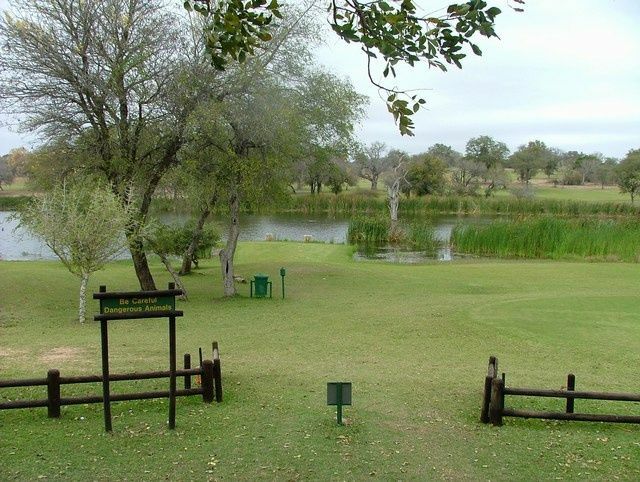 The Skukuza golf course has a variety of bird species and boasts a spectacular view of Lake Panic. 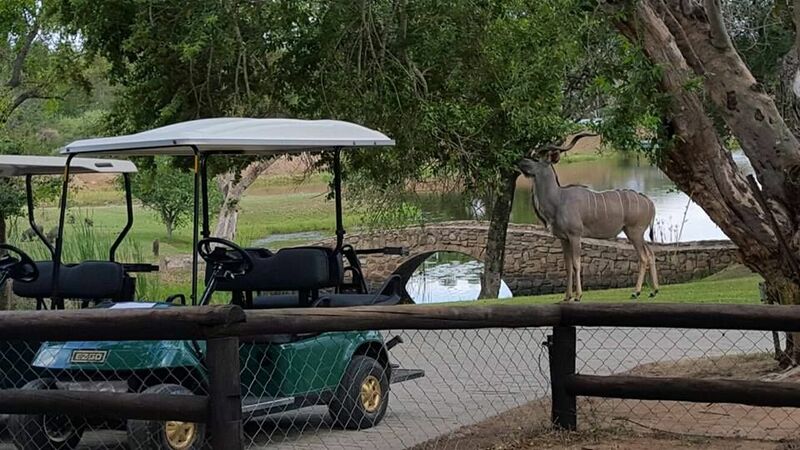 Because the course is not fenced in, a wayward shot in to the rough may result in a chance meeting with the inhabitants of the Park. 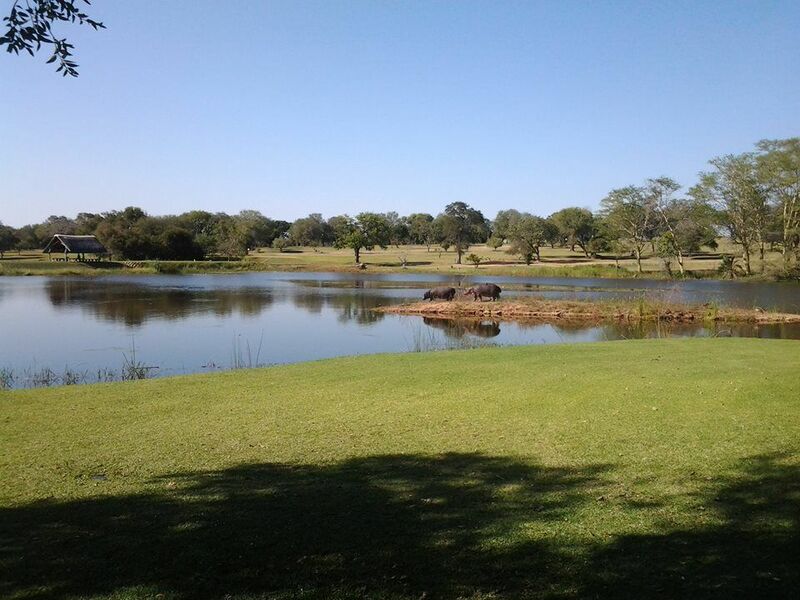 Skukuza Golf Club is not yet in our pool of Golf Courses for orders.